This whole event takes place in Ilya. You will find Patrice, The Beer Developer, at X: 197 Y:223. So, first you will need to take this quest (from Patrice). 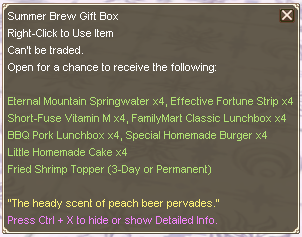 Have 3 stacks of this status "That Wonderful Tipsy Feeling"
Go to the Barrel of Summer Peach Beer and right click on it at (X:205, Y:224). Choose "Push the drunken Kung-fu Jelly Rabbit in there." You will earn "That Wonderful Tipsy Feeling" and leave the "Still Want to Run?" state. 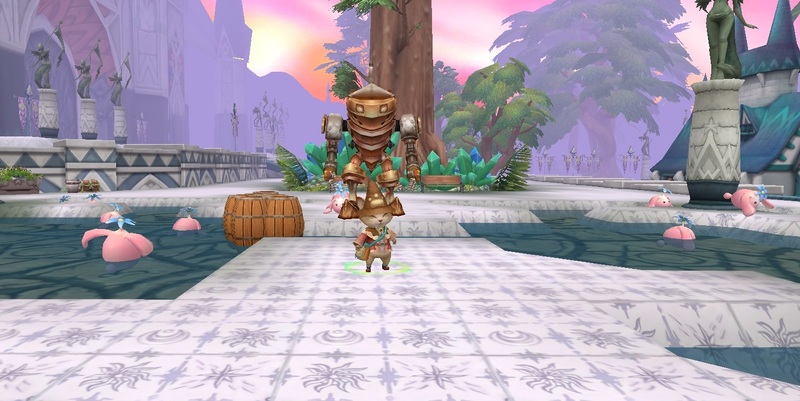 Talk to Patrice to finish this quest and earn the status "Drunken fist!" You will have a 3 hour cooldown until you can take the next quest! Again Patrice will give you this quest. Go to Loren (X:415, Y:124), Ruman (X:257, Y: 101) and Brianna (X:177, Y :194) to give them their Case of Summer Beer. When you are done, talk again to Brianna and choose "L15. Get Ready to Make a Killing (REP)" to obtain the "Letter on Wind and Frost"
Now talk to Patrice to finish this quest. The state of "Drunken Sing-along" (Movement speed +2%) in place of "Drunken fist!" and will not be able to take the quest again for another 3 hours. Talk to Brianna to begin this quest. You will have 3 Empty Magic Bottles in the begin of this quest. Use them at X: 196 Y: 212 to catch jelly rabbits and obtain Jelly-filled Bottles. 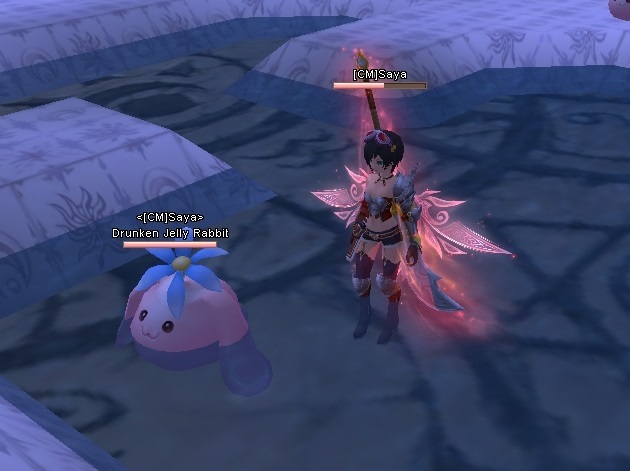 For the Kinetic Vulcanite, go see Loren at X:415, Y:124 and select "I want to purchase 'Kinetic Vulcanite' with 10 Silver"
When you hand in this quest, you will earn "Like a Genius" State. 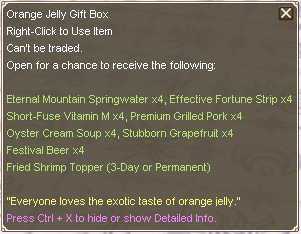 Win the status "Adorable Jelly"
When you take this quest, you obtain Sale Order 1 and 3 Orange Jelly. Go to Loren, then Ruman, to give them Orange Jelly. Then go to Patrice and give the last Orange Jelly to him "Give Orange Jelly to Patrice." You can finish this quest with Brianna. Talk to Patrice to begin this quest. Do all the previous quests 20 times to collect items.